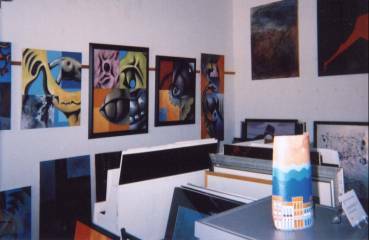 The Suz Letzig Gallery located in Orlando, Florida, is a medium size gallery representing an eletic group of artists. Their mediums range from oils, pastels, watercolors, linework in black and white, to multimedia. 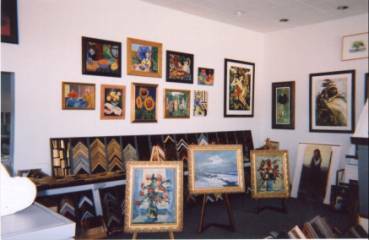 Besides direct or commission sales, the Suz Letzig Gallery offers a complete range of framing services both small and large. These service include custom framing, oval framing, vacuum mounting, shrink wraping, and serigraphic printing. 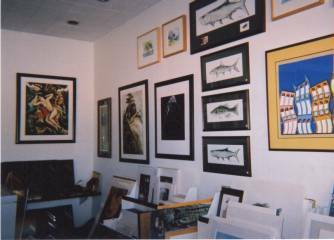 Additional services offered are professional installation, commercial as well as residental, and art consulting from selection of images to color.